I’m reading news story about East Chicago Poe-Poe pointing his gu inside a “local watering hole” in East Chicago, and it’s like 2am , you feel me? Anyway, in the story, “The Times” then mentioned “Mexican Cat” having a “jacket on him”… But Street knew “East Chicago Poe-Poe” also “had a jacket” on him when he was a Hammond Poe-Poe”… Come on “The Times”, let’s “stay on our toes” and give give your loyal readers the best you got… Gracia!!! 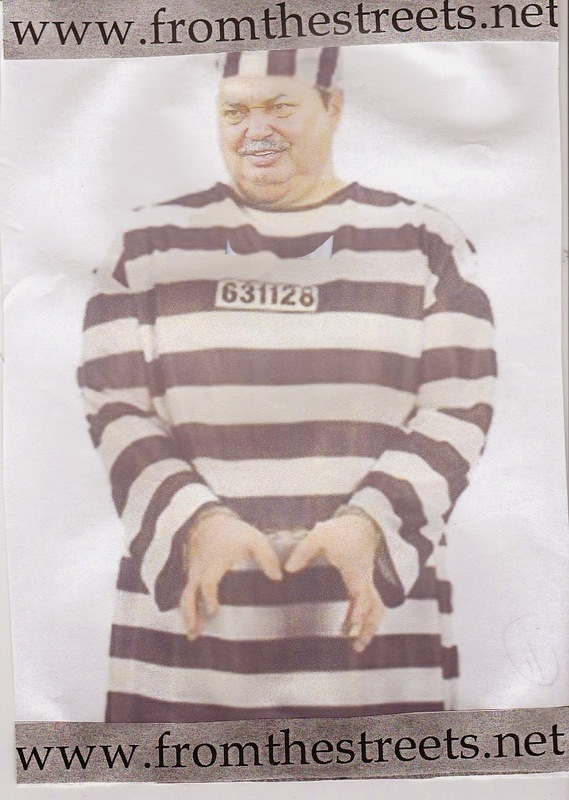 “Bochinche” has it that this “East Chicago Poe-Poe in “hot water” right now paid former Mayor George Pabey 20 thousand dollars to be hired at East Chicago PD. “Wow!” Street muttered to himself. Remember when source told story about 2 Mexican Twins who owned a small tortilla factory on Chicago Avenue. 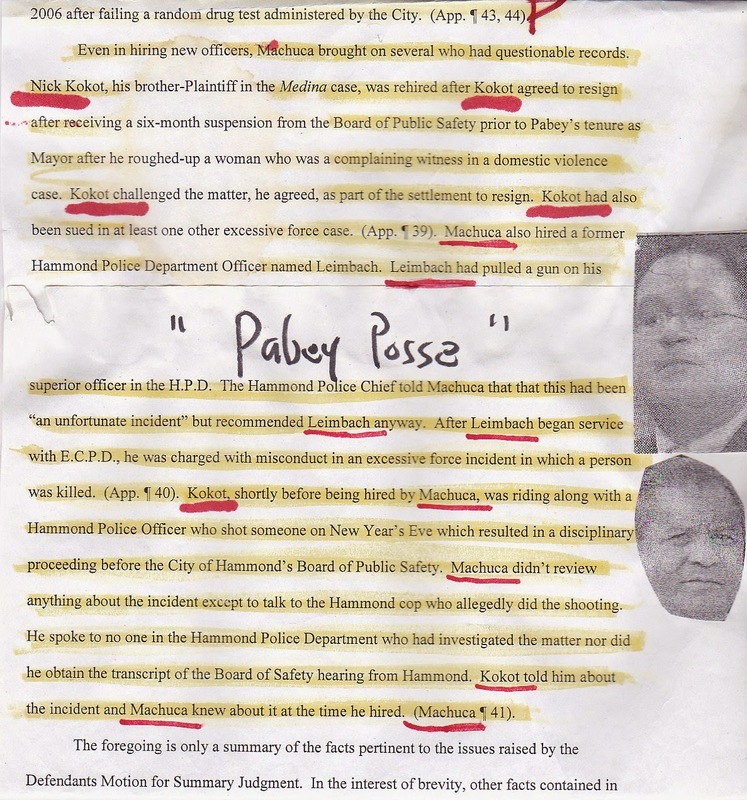 They allegedly paid George Pabey 30 thousand dollars to acquire vacant lot next door…. They never got the land, and Pabey kept the 30 thousand dollars… Tortilla Factory is alive and well at beautiful location in Hammond.